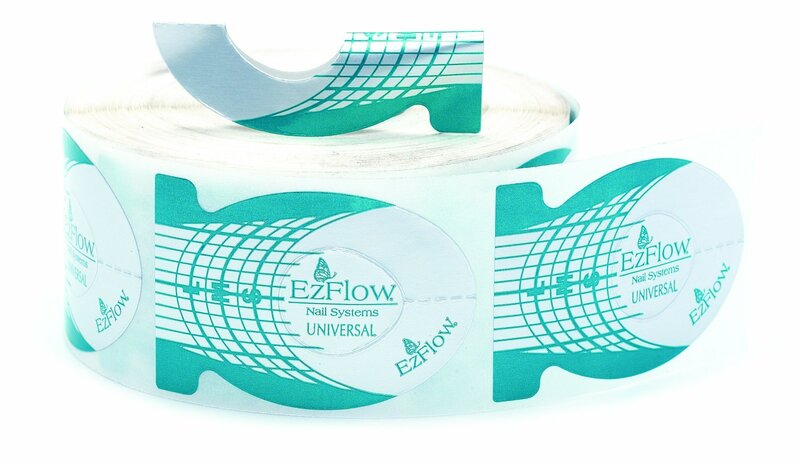 Our EzFlow 500ct Universal Forms are the perfect C-Curve shape which enables technicians to create beautiful tapered nails with even c-curves. The disposable form with grid lines helps to guide your length. Mylar covered paper with plastic keeps the forms strong so that they do not move and give the technician control of application.